Apple ID is an essential part of owning and using an Apple device. Many services of Apple cannot be used optimally without Apple ID. This ID is used to access tons of services including (but not limited to) Apple Music, iTunes Match, Find My iPhone, iCloud, as well as downloading Podcasts and making purchases from iTunes. What Happens if You Deactivate Apple ID? 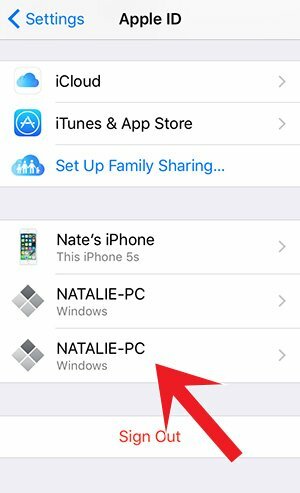 You can use an Apple device without using an Apple ID. No matter whether it is an iPhone, iPad, or Mac - it will continue to work. However, without an Apple ID, you won't be able to make purchases or download any additional apps from Mac or iOS App Store. You won't be able to purchase items from iTunes as well. Those include videos and music. How to Deactivate Apple ID? 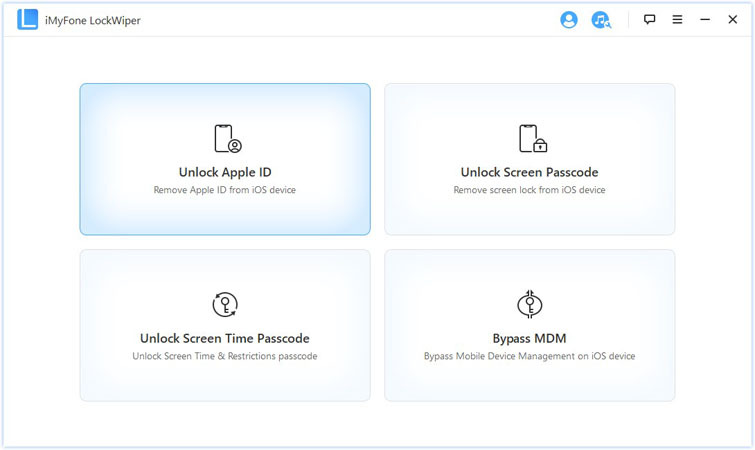 If you don't want to go through manual ways to deactivate your Apple ID and want a quick and reliable solution instead, then it is highly recommended that you use iMyFone LockWiper. This powerful software will allow you to deactivate your Apple ID within a few minutes. Deactivate Apple ID of the previous owner within a few clicks. Deactivate Appld ID on iPhone no matter "Find My iPhone" is on or off. Forgot passcode? iPhone disabled? LockWiper helps you access your iPhone without stress. User-friendly software interface. All the features are easily accessible from the software's home screen. Step 1. Launch iMyFone LockWiper and connect your iDevice to your computer. Step 2. Select Unlock Apple ID from the home interface. Step 3. Click on Start to Unlock. It will take a few seconds, please wait for LockWiper to deactivate Appld ID from your device. While Apple does not offer any official way to deactivate Apple ID, you can still contact Apple Support and request them to deactivate your Apple ID. Try calling and asking them to deactivate your Apple ID from their system. 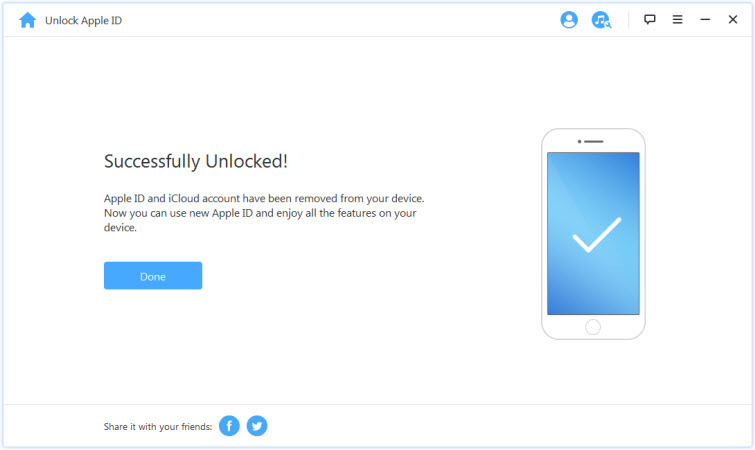 It is not guaranteed that your ID will be deactivated via this method, but some users have gained success and managed to have Apple Support delete their account upon request. So, it is worth a try. You will need to provide the requested information. 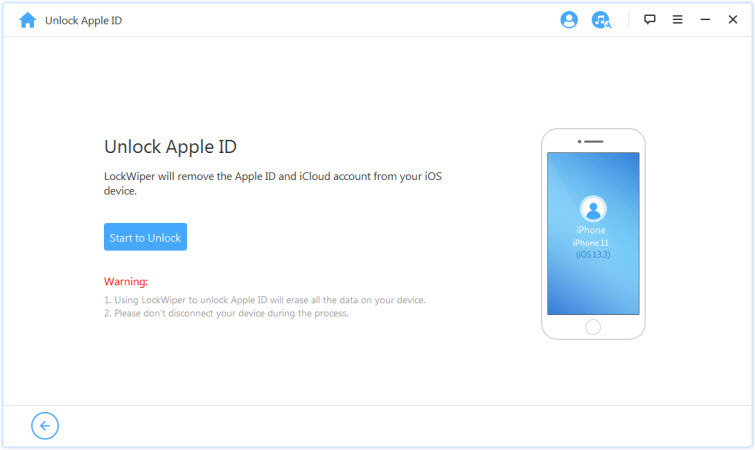 To request Apple ID deletion, you must also provide the representative your Apple ID email address as well as support PIN (you can acquire that from Apple's website). Apart from these, provide any other necessary information. You can visit https://support.apple.com/contact to contact Apple Support as well. Tap your account name, it will be shown on the top of the interface. Find and select each of the listed devices and then tap 'Remove from Account' option. (Note: you cannot select the device you are currently using). After that, select 'Family Sharing'. It will be shown above your listed devices. Tap all your family member user names and then select 'Remove [Name]'. Now sign out by navigating back to the Apple ID page. 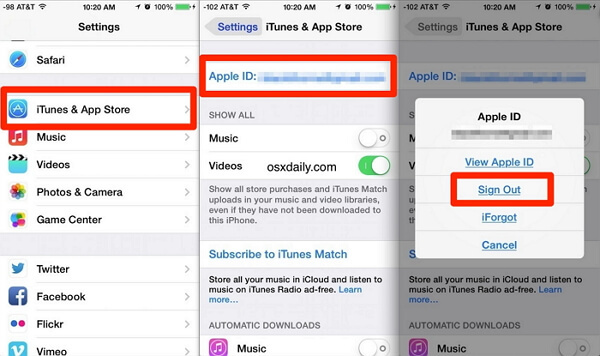 Navigate to iTunes & App Store > Apple ID and then tap Sign Out. Navigate to Settings > Music > Home Sharing > Apple ID and then find and tap Sign Out. You will need to sign out from Messages as well. To do this, Open Settings and then navigate to Messages > Send & Receive > Apple ID and then select Sign Out. Open iTunes on your Mac and navigate to Store > View Account. Now find and select Cloud and then navigate to iTunes > Manage Devices and choose 'Remove' next to all devices that are associated with your Apple ID. Click 'Done' button when finished. If you are using an older macOS, then select 'Deauthorize All'. It will delete your Apple ID from all the devices it is signed into. After that, remove all your device in the 'Manage Devices' section. Finally, select Store > Deauthorize This Computer. There could be a number of reasons why you would want to deactivate your Apple ID. No matter the reasons, you will be glad to know that there are several ways to do it. One of the easiest ways to do this is to use iMyFone LockWiper. That’s why it is recommended that you give this software a try before trying other manual methods of deactivating Apple ID.